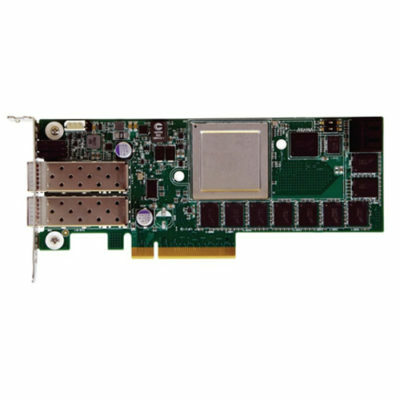 The SAU5081I is a flexible, high-density compute hardware platform designed for cloud data centers. 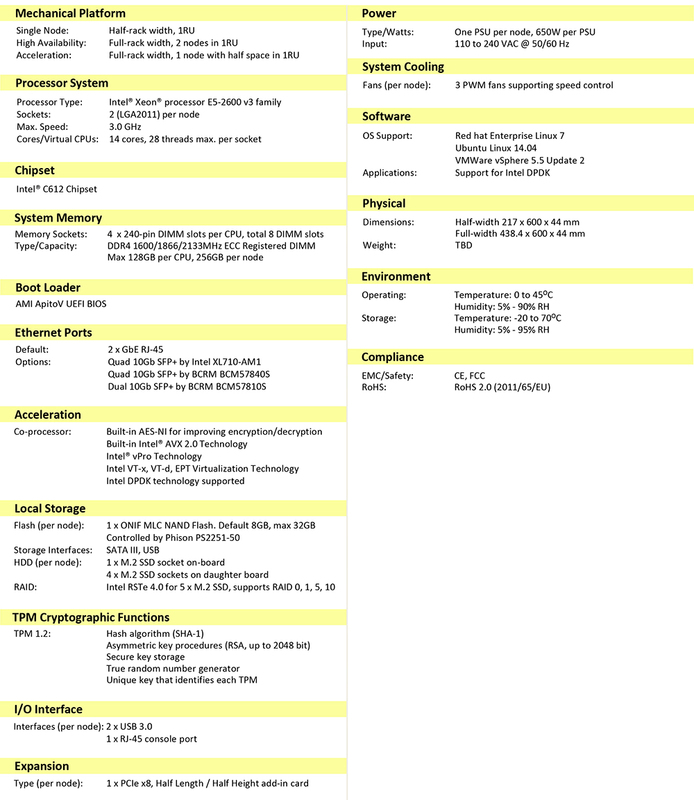 High-bandwidth network connectivity and expansion options. 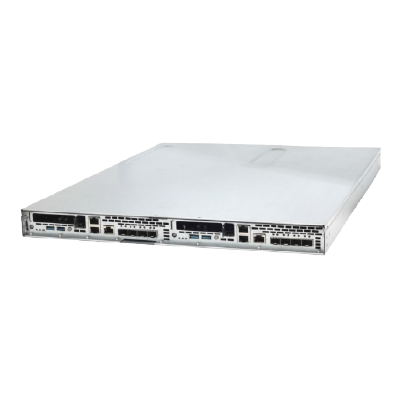 The SAU5081I is a flexible, high-density compute hardware platform designed for cloud data centers. 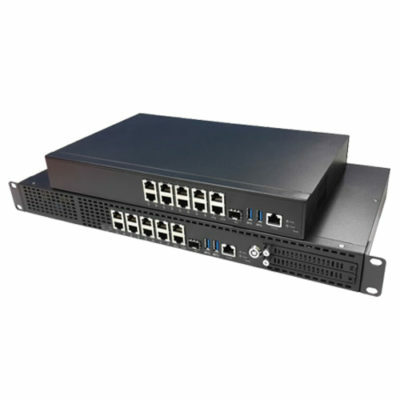 The system includes three basic 1RU chassis configurations; a half-width single node, a full-width dual node, and full-width single node with acceleration. Each node is based on dual-socket Intel® Xeon® E5-2600 v3 series processors, supporting up to 14 CPU cores (28 threads), with 4 DDR4 DIMM slots of up to 128 GB memory per socket. Local storage options include up to 5 SATA III high-speed SSDs, including support for Intel® RSTe and RAID. 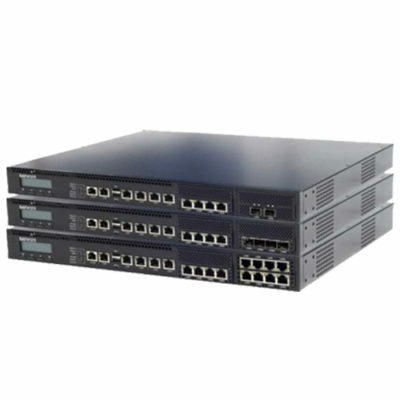 The SAU5081I also includes quad 10 Gbps SFP+ network ports for high-bandwidth connections to the network. Can’t find the information you want? If you have any questions or inquiries about our products and services, please fill in the form .